The verdict is in: Taking your dog to work is officially a good idea — not just for you but for your good boy, too. You don’t have to worry about your pup home alone, bored and possibly on the prowl for things to chew up. It improves employee morale and performance and reduces separation anxiety (for both owner and pet). So once the why of it is resolved, you’re left with the how. Namely, how to behave? How to be a good employee with your dog? How to make sure it’s the best experience for both you and your dog? Make sure your dog is updated on shots, including the kinds of shots required for boarding since your dog won’t be the only one there. Your city and state will have different requirements for dogs when it comes to issues like rabies and canine distemper. Workplaces can have stricter requirements. Some workplaces insist on the dog flu vaccination, and while canine flu outbreaks are still somewhat rare, taking extra precautions is always a good thing. After all, if your dog is going to be at work, chances are other dogs will be too. It’s important that every dog is protected at the office. Stay on top of obedience training. One of the best things about having your dog at work is not having to worry about the kinds of things he’s getting into at home. There are all kinds of ways dogs can get hurt when left alone; dogs who live in apartments, for example, can fall off balconies, eat houseplants, get entangled in cabinets, and have accidents without a place to relieve themselves. In a workplace environment, however, training becomes even more important. You don’t want to be a disruption, so make sure your dog responds to commands. Toilet training is a must (though any company that allows dogs will understand accidents). Accidents do happen. Nobody expects that all dogs will be perfect. As long as your dog is housebroken, the occasional accident isn’t a dealbreaker. Your behavior in the aftermath of the accident might be. It’s important that any time your dog urinates or defecates indoors it is cleaned up as fast as possible. Likewise, when it is time for your dog to go outside, make sure that you pick up after him. It’s the polite, appropriate thing to do. No one else should have to pick up after your dog. Your dog’s presence in the workplace should be a positive one. It’s important that he gets along with other people and other dogs. A friendly temperament is a requirement for making your co-workers comfortable and happy. 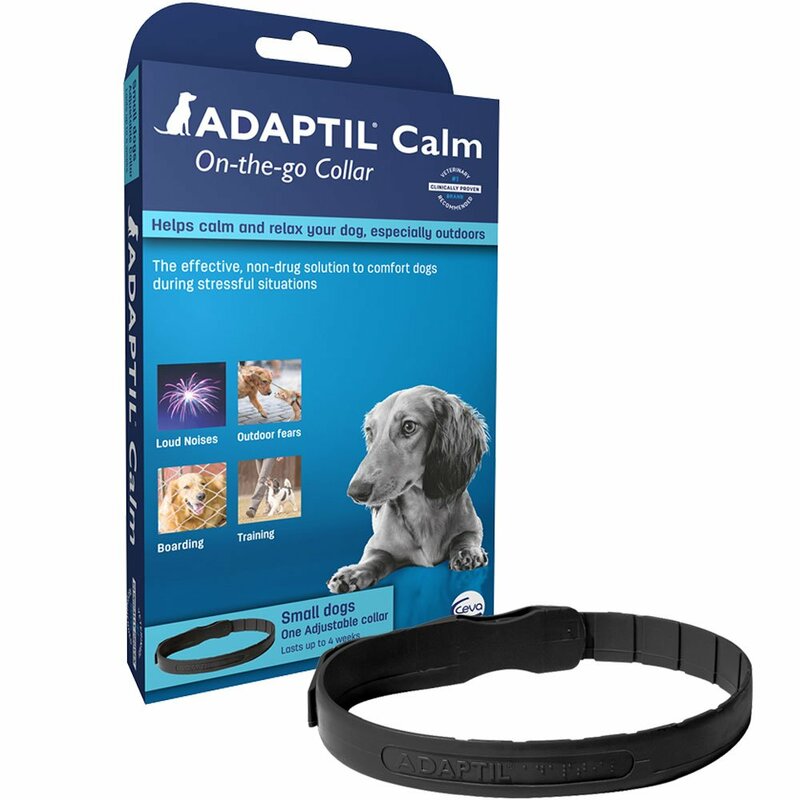 And it frees up your time from having to micromanage every interaction your dog has. At any sign of aggression, you should resolve to leave your pup at home. Respect that some people might not be dog fans. Your dog might be the cutest thing on the planet to most, but for people who have allergies or a bad experience with a dog in their past, your dog is not the ticket to curing a fear of dogs. And as inexplicable as it seems, some people just don’t care for dogs. Their feelings should be respected, especially when they just want to get their work done. Pups have a wonderful ability to get into trouble in the name of entertaining themselves. Things that can pass as chew toys: cables, your desk, and your chair — make sure that nothing is lying around or accessible that can cause your dog harm, especially if it’s necessary for you to get your job done. And you want to leave your workspace as you found it, not scarred by a visit from your dog. In the same vein, you want to make sure your dog is adequately distracted and occupied while you work, so you can stay productive. Bring your dog’s toys, treats, bedding, or anything else he needs to keep him happy, comfy, and calm enough so you can get work done. If he tends to roam, maybe invest in a baby gate to close off your cubicle, a playpen-like gate, or just keep him leashed. Don’t forget bags to pick up after him. It’s a good idea to take your dog on a decent walk before going into work. That’ll help get past the morning excitement, and help manage your pup’s energy levels. Have a husky or another high-energy breed of dog? Maybe go for a run. After all, a new place with new people (not to mention other dogs) is probably going to be exciting enough. An early morning walk should help burn off some energy and get the both of you prepared for a great day ahead. You like to look your best at the office, and your dog should too. You want your dog to be clean and bathed. Brush him out to help him look his best (and combat shedding as much as is possible). Give your pup’s claws a check to make sure they’re okay; if not, get them trimmed. Other than that, whatever works for you and your dog, go for it! Take him to get groomed. Like to put your pup in a bow tie or pajamas? Do it. Your dog can also dress for (your) success. Not all work days are created equal. Is maintenance painting the conference room that day? Is your work throwing a holiday party, complete with chocolate treats everywhere? Do you have a day full of back-to-back meetings? Are you pushed up against a deadline with not a minute to spare? Not all work days are created equal, and not every day is made for your dog. Be sure that the days you choose to bring your dog in are good days to handle extra distractions, even if your good boy’s distractions are minimal. If, despite all your careful planning, things don’t go according to plan, make sure to have a way to pop home and drop off your dog. You don’t want to be trapped all day in a bad situation. Talk to your boss ahead of time to let them know that you might need an out; they’ll probably have a suggestion. The don’ts are every bit as important as the dos. You want to make sure to keep away from a few specific behaviors to keep your dog healthy and happy (as well as your co-workers and their dogs). Don’t make it into a circus. You’re there to work, after all. If minding your dog gets in the way of productivity, or if your dog is more disruptive than you thought he’d be, maybe your dog isn’t right for your workplace. Don’t let your dog on the furniture without verifying it’s okay first. Your dog might be a small, adorable lap dog, but not everyone wants your perfectly behaved and groomed pup on the furniture. Check in with whoever organizes dogs in the office to see what’s acceptable and what isn’t. Don’t let them wander without supervision. Your dog might be really well behaved, but you don’t know what they could stumble into, or if they’ll try to interact with someone who wants to be left alone. Plus they might decide to eat something off the floor, and that rarely goes well. Don’t bring your pup in if he’s sick. Chances are, if you’re bringing in your dog, your co-workers can bring in theirs, too. You don’t want to expose their dogs to whatever your dog has. A sick dog might not make for the best companionship, either. It’s best to let them stay home and rest — or take the day off to take them to the vet. Don’t neglect your dog’s schedule. You might have an important lunch meeting, but your dog has needs too — namely, walks outside to stretch his legs and use the bathroom. Make sure to plan around your schedule to meet your dog’s needs. You don’t want to interrupt your important meetings to take the dog outside, after all. Don’t forget to have fun. The whole point of bringing your dog is to enjoy the day and reap the benefits of having your pettable best pal around. Dogs lift your mood, so make sure to apply that better mood to your work. Smile, be happy, and give your dog the affection he deserves for being such a great, work-friendly companion. Frankie Wallace writes about a wide variety of different topics, from environmental issues to politics. Wallace currently resides in Boise, Idaho.